A N.H. university could expand programs to 20 more refugee camps in the Middle East and Africa by 2022. MANCHESTER, N.H. — Inspired by the success of a Southern New Hampshire University program that allows hundreds of refugees in Rwanda to access its courses, a group of anonymous donors approached its president with a challenge: What would it take to educate 50,000 refugees each year? The president, Paul LeBlanc, was intrigued. After some discussion, the donors agreed last month to provide $10 million to the university so it can study whether its program offering associate and bachelor’s degrees at a Kiziba refugee camp and a Kigali facility could be replicated. Most of the 300 students are on pace to graduate, and almost all are getting job or internship offers. 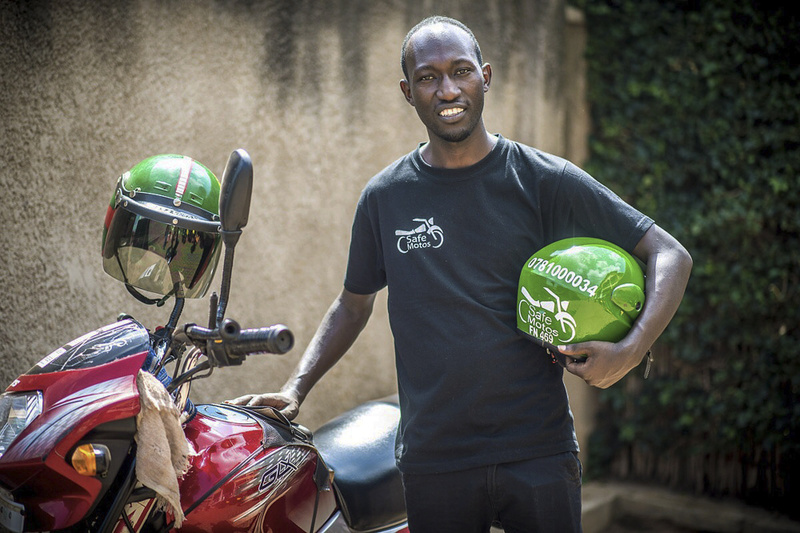 Student Sadiki is one of the first graduates from the Southern New Hampshire University and Kepler higher education program at Kiziba Refugee Camp in Kigali, Rwanda. 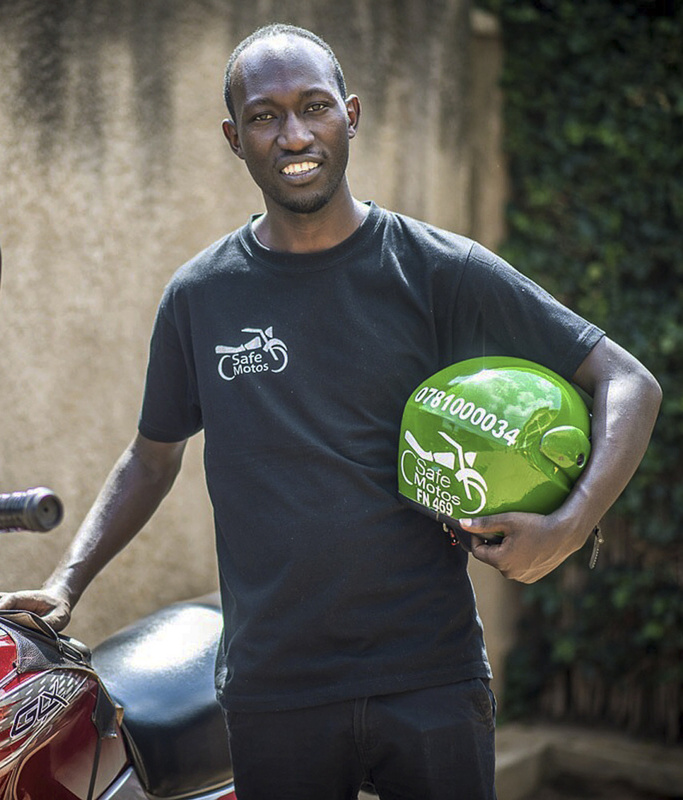 As part of his education, Sadiki held an internship with SafeMotos, a tech start-up company. The concept of a university for the displaced comes as the world’s refugee crisis reaches levels not seen since World War II. The United Nations’ refugee agency reports that 65.3 million people were forced to leave their homelands in 2016. Many refugees languish in squalid camps that sometimes lack the basics of life – clean water and sufficient food – and where a higher education is little more than a dream. “When I was in Burundi, I never dreamed of what is happening to me now,” said Ella Ininahazwe, a 24-year-old refugee from Burundi who left for Rwanda after her university shut down. She now attends the Kigali program and dreams of one day working in health care for refugees. If the university can replicate its results at four more sites by 2019, the donors will agree to cover the cost of 20 more sites in refugee camps primarily in the Middle East and Africa by 2022. The goal is to offer a free online education to refugees in jobs such as business administration, construction management and health care and to get them internships and jobs afterward. “It’s like building a whole new college from scratch, a radically different model that is global in scope and incredibly agile to deal with different locales, settings and challenges,” LeBlanc said. Only 1 percent of refugees have access to higher education, according to Ita Sheehy, the education adviser for the UN’s High Commissioner for Refugees. Few camps offer higher education to refugees in contrast to secondary and primary education. Many refugees are prohibited from leaving their camps, and those who can leave often cannot afford the schooling. “We really feel investment in higher education is enormously important to build skills that young people need to invest in their communities and to be able to rebuild societies when they go back home,” Sheehy said, noting that the minister of education in South Sudan and an adviser to the country’s president are refugees who received a higher education. With demand far outpacing what is available, the UNHCR is among several high-profile groups that are buying into Southern New Hampshire’s effort to scale up more dramatically. Other partners in the New Hampshire program include the American University in Beirut, MIT’s SOLVE program and several high-profile advisers including former President Obama’s education secretary, Arne Duncan. To make it work, LeBlanc is hoping to emulate many of the things that have worked in the Rwandan programs. Students there are served lunch every day, have access to laptops and can receive mentoring, career coaching and help with English. Together with its partner on the ground, Kepler, a nonprofit university that provides education in Africa, the university offers online degree programs in business, communications and health care management. 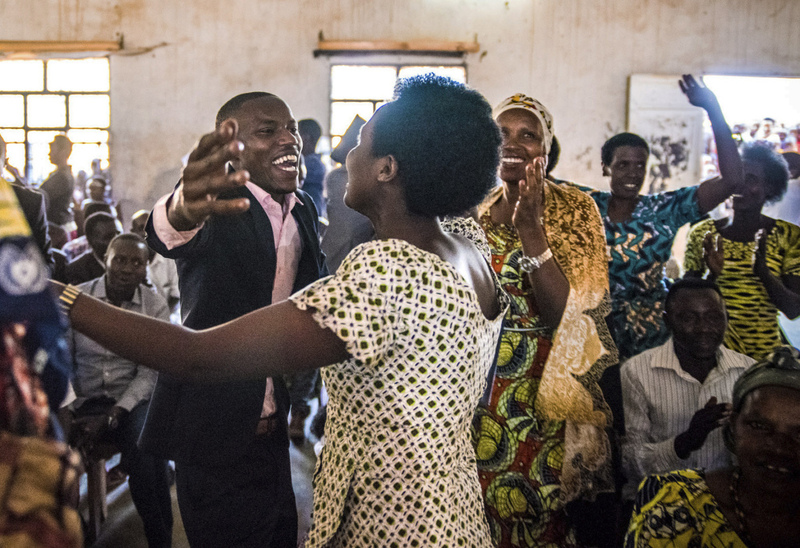 Among the Rwandan students is Sadiki Bamperineza, a 26-year-old who fled the Democratic Republic of the Congo with his family when he was 4 and spent his life in the Rwanda refugee camp. Bamperineza, who is on pace to get his bachelor’s degree in the next two years, has an internship at a local tech startup and is already making four times what he earned at the camp as a schoolteacher. “The program helped me to live a life with a purpose. Now I am able to set goals, not only for my life but also for the whole community,” Bamperineza said.